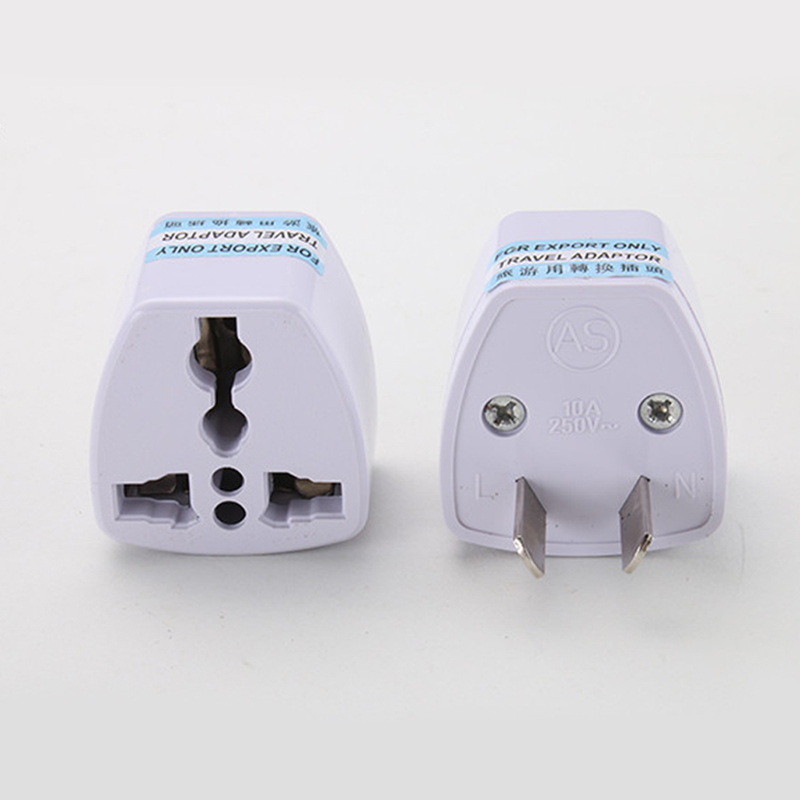 Successfully Added Universal World Travel Power Adapter Wall Charger Conversion Socket AU Plug to your Shopping Cart. Eco-friendly shell material, anti-aging and wear resistant. Power up faster and save time. 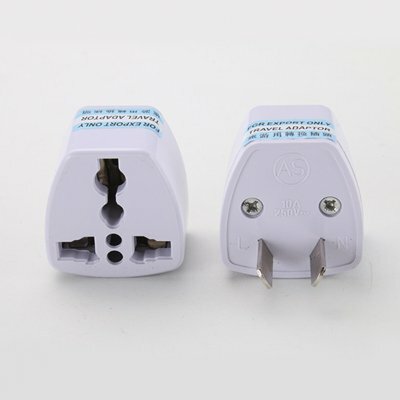 A practical adapter for travel, business trip, etc. Portable and lightweight, easy to carry in your bag.